I’ve always been into Alfas Romeos, in fact those who follow my Twitter feed probably get bored of the amount of them I share on a regular basis. My love of Alfas started about four to five years ago, in fact it could have been before that. I purchased my first Alfa, which was a 156 2.0 JTS on impulse and that’s where the addiction began. 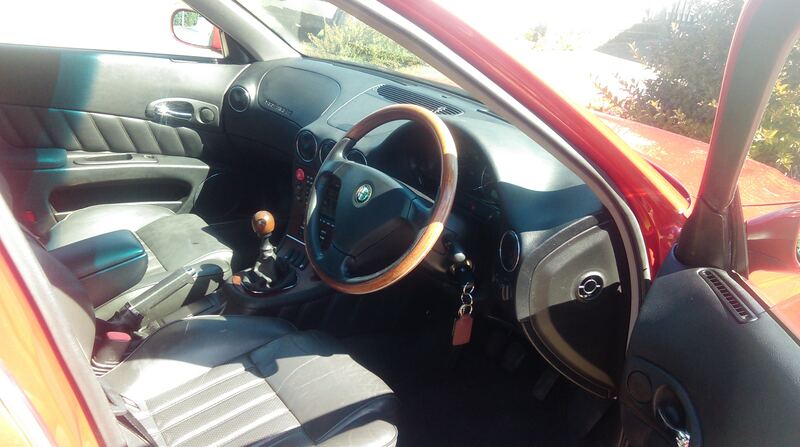 I’ve had other cars in-between, but there’s often been another Alfa purchased to replace it. Sadly, within the last six months, my much-loved Alfa Romeo GTV 2.0 TS Lusso came to a short end. It wasn’t intentional, but I couldn’t justify saving it given what bad shape it was in. I got in touch with the body shop it was left at and was told it would roughly cost about £4K to get it back to how it should be. I was rather sad. However, there is a positive to this: I had roughly £2K to spend on its replacement. 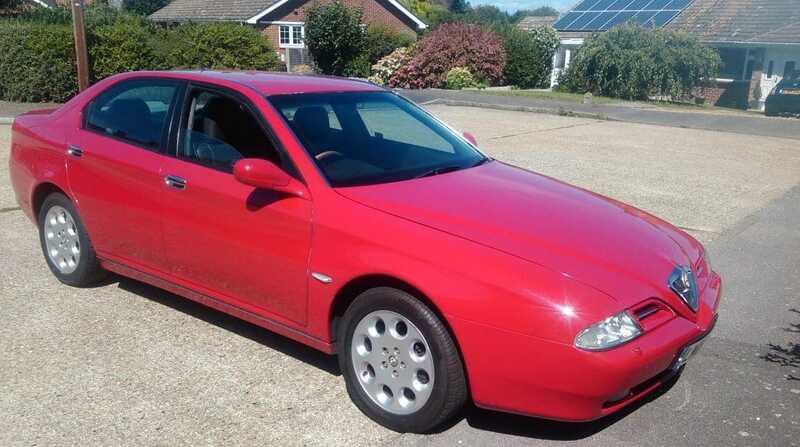 When I used to live in Canterbury, one of my neighbours used to have an Alfa Romeo 166 2.0 TS Lusso. 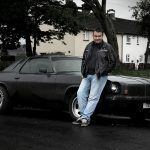 I’m not sure if it was his company car, or personal car, either way I grew to love it. 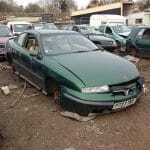 I admit, the Top Gear episode featuring a late Alfa Romeo 166 added to my lust for one. 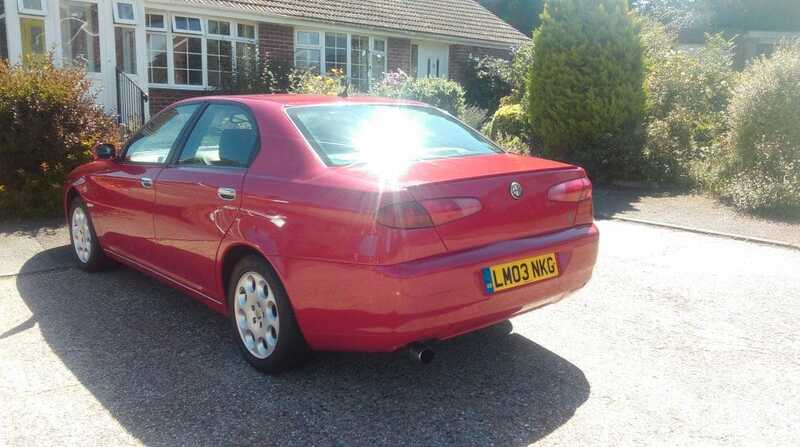 Further to that, one of my followers who was hugely into Alfas and had a lovely 166 too. The itch was waiting to be scratched. After I spent the best part of a month hacking about in flashy new hire cars, it was time to be brave and take that plunge. Sure, even with some research done, I knew there was a degree of risk to this. However, you only live once and it can’t go that badly wrong, surely? In August last year I began the search and came across a few in budget. The first of which, was in Yorkshire. It was black, had leather to match and was a Twinny. However, the owner had decided that they were planning on keeping hold of that one. So, with that one off the list I waited for some others to crop up. It turned out, the very same owners had another in red that they were keen to sell. In fact, without even viewing it, I effectively agreed to buy it. Yes, I know. I’ve done this sort of risky move before, but I thought, actually, as the seller seems keen to save them, it’d be fine. It was another 2.0 TS Lusso, with a gorgeous black interior and it had all the gadgets, bar the phone. Also, it was £2K. It came with some history, but they had agreed to do the cam-belt and water pump pre-sale. A few weeks later I was on a train up to Yorkshire to collect the 166. I was a tad nervous if I’m honest. Perhaps, it was that risk of the unknown, even though I have often put myself in this position. The train journey went particularly smoothly, and they collected me in their Jeep, which they used as a daily, although doing so did slightly put me at unease. It was a short drive to their house, where they had another 166 lurking behind mine that they were breaking. The red 166 looked to be in good shape, from its bodywork to a tidy interior. Okay, so the phone didn’t work. That wasn’t a big issue. Within the hour I had agreed to pay for it, forget to check its oil level and head back to Kent. Now usually, this is where everything goes relatively smoothly. However, for me it didn’t. I filled the 166 with fuel at the local petrol station, and with that I knew I could get home in one of my dream Alfas. 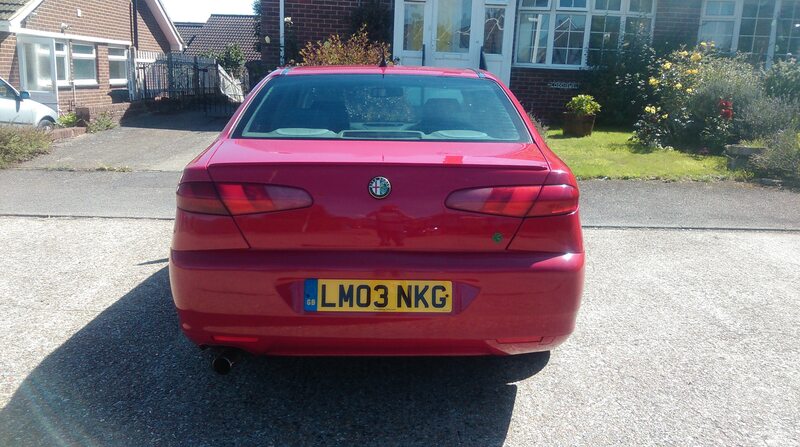 In fact, everything on the Alfa was working and it didn’t miss a beat until I got about half way. The silky smooth Twinny wasn’t all it appeared to be. The oil light had come up and swiftly disappeared. In my naivety I thought – surely as it had a service and belts done – it should have been fine. So, I decided to ignore the issue until the following morning. The rest of the drive home sort of lost the appeal it initially had. I checked the oil the following day, and it had literally swallowed of it between the service and the drive home from Yorkshire. I had literally blown money on a shed of a 166. I won’t put you through the pain I put myself, as I don’t want to repeat that period of my car ownership. In summary, a few good friends and Alfisti offered advice and I managed to get a small refund out of the 166. At the time I considered saving it, but knowing the car was a Cat C/D I just didn’t think it would have been worth my while, which was sad really, because as wafters go the 166 is right up there with the best of them. I could have plunged another £1,500-2,500 into it, but my faith had gone in Alfas at that stage. I kept hold of the 166 for about two months, it might have been less though. It sold to a fellow Alfisti who had another two on fleet. The price it went for was heart-breaking, but at least I can say I’ve owned a 166 2.0 TS Lusso. So let that be a lesson to you. If it all seems too good to be true, the chances are that dream car might not be the bee’s knees.